Beginner Basics Yoga is a great preparation for our All-Levels Classes as you practice simple yoga postures while connecting breath with movement. If you are new to yoga or returning to your practice; this class is perfect for you! This is yoga at a slower pace where you will be guided through the use of props and modifications allowing you to experience new postures while building on the basics. This class provides a focus on body awareness, alignment and relaxation, in turn assisting you to receive the most benefit from a practice you make your own. All-Levels classes vary in content and intensity. Classes are taught and modified for students at all levels of experience and ability. 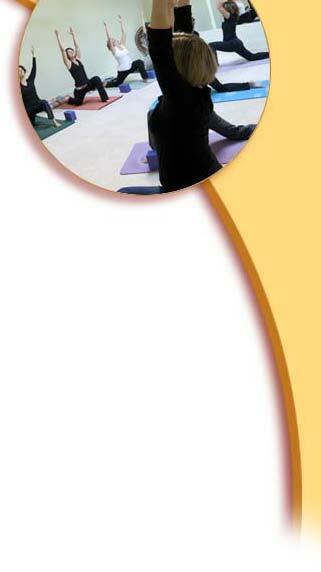 Yoga postures, breath work, relaxation, meditation, and yogic philosophy are taught in a variety of formats. Each teacher brings his/her own unique style of teaching to the class. When we experience chronic stress, our body’s capacity to heal itself is compromised. Restorative Yoga is a gentle healing form of Hatha yoga designed to release deeply held tensions from the body and mind by moving the spine in all directions in gentle, fully supported poses. Through the use of blankets, bolsters, straps, etc., we allow the body to ‘actively’ rest, thereby stimulating the parasympathetic nervous system. Deep restorative work improves range of motion and joint mobility, reduces pain and the effects of stress. Students with injuries, arthritis or other chronic conditions, limitations related to age or size, as well as students with a more vigorous yoga practice will benefit from this practice. Kripalu's compassionate practice of self-observation without judgement ("witness consciousness") bringing one fully into an open mind and heart. Kripalu Brings emphasis on being present in your body, sustaining a flowing breath and warming up. This class allows you to choose the level of physical intensity right for your body and will activate the life force of the body that yoga calls Prana. Kripalu offers practical tools to foster psychological & spiritual growth. Leave the class feeling more aware and centered. Yin Yoga is a slow, passive deep stretch class offering the opportunity to explore the inner landscape of body and mind. Emphasis is placed on opening the deeper tissues of the body, enhancing flexibility and relieving stress. You emerge with a sense of lightness, freedom and balance. This class is appropriate for all levels. This series provides an opportunity to connect with your own inner wisdom as you progress through your pregnancy. Learn postures and breath work that support you at each stage of your pregnancy to cultivate flexibility, calm and confidence. No previous yoga experience necessary. 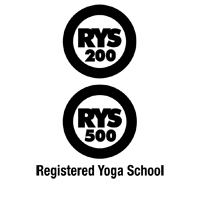 We strive to provide classes for all ages and body types. All of our teachers welcome you into their classes at any time. If, however, you would like to have individual instruction, we have the teachers and facilities to accommodate you. We can provide custom-designed classes to help athletes recover from injury or to meet your own self-improvement goals. These special programs are available on an as-requested and scheduled basis. Classes can be custom-designed to focus on your specific needs.